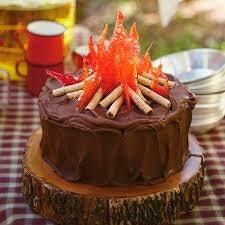 We did a campfire cake for my son's ninth birthday. She said sent thorough directions and was very pleasant. 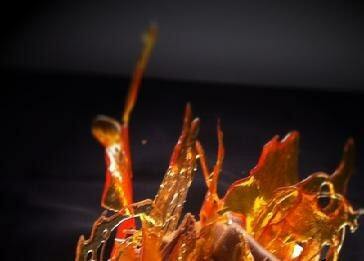 The sugar flames tasted great, too! We used LED flickering tea lights in the middle and pirouettes for the logs and it was GREAT. Thank you for helping make his birthday so special. I would definitely order these again...maybe Halloween?